From the moment our fully trained staff arrive at your door, you know you’re in good hands. MOVE-4-U ensures the correct number of removal staff and size of vehicle is allocated to your personal move, and on nearly all occasions Richard will be hands on. Any soft furnishings such as sofas & mattresses are placed in new polythene covers prior to being moved. All vehicles have garment carriers to transport your hanging clothes and over 120 protective furniture covers, ensuring all your furniture is wrapped and secured for safe transport in our purpose built removal vehicles. 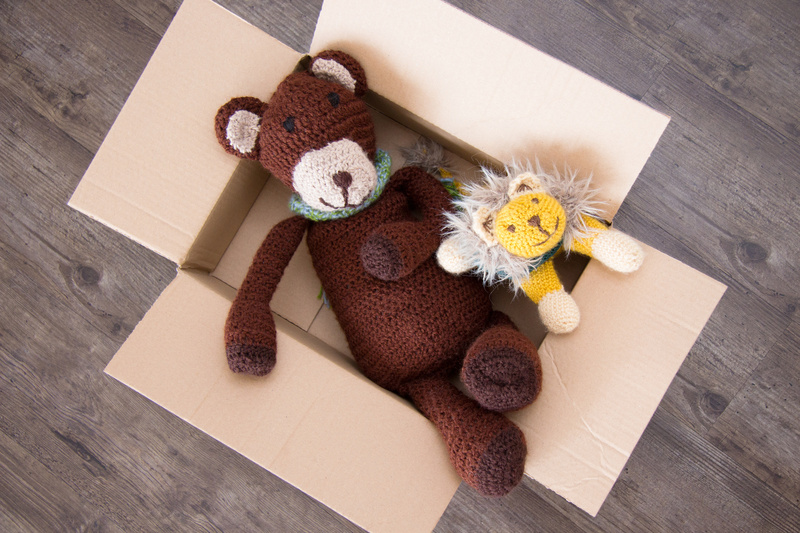 At both addresses we will protect your carpets before we start work, and always place boxes and furniture in appropriate locations at your new home. MOVE-4-U can provide a full packing service to help make your move as stress free as possible or a part packing service for your glass and china/fragile items. This service enables you to live just as you are now till one day before your move date when we will come to your property with all our packaging materials and carefully pack everything ready for your move the next day, no living with packed boxes every where and struggling to find the time to pack. all boxes are correctly labelled ready to be placed in the correct rooms at your new property ready for you to unpack. We even come and collect the boxes back when empty. Why not as for a separate quote for this its excellent value for money and saves you stress and time.Please contact us for further details. Your new property not quite ready to move into? MOVE-4-U can organise moving your items into one of the newest safest self storage places in Nottingham. Individual secure locked units where you have your own lock and key and security code to your unit. When ready we will collect your items from storage to deliver to your home. If you would like to pack your own items MOVE-4-U can provide all the packing materials you need at a very competitive price.